There are many types of insurance in France, some of which may be familiar or similar to those in your country of origin. But don’t assume that conditions will be similar as French insurance can have its own peculiar characteristics. * Civil liability insurance: called responsabilité civile propriétaire is a third-party compulsory insurance that covers any accidental damage that you, as a private person, may cause to others or their property. Most often this is included in a home insurance policy but it is always a good idea to confirm that this is the case. * House Insurance: to insure your house in France if it is your main place of residence. * Holiday Home: to insure the house during long absences or if you are letting it out. * Car insurance: whether you own a car in France or bring your car over. * School insurance: this is compulsory for children attending a French school. * Private health insurance: it is now a must for many new arrivals to France unless you are entitled to the national health insurance. * Life Insurance: if you want to take out a policy, make sure you are asking for the right one. In France it is called assurance déces, not to be confused with assurance vie which is actually an investment framework. * Credit Card insurance: It is advisable to insure your carte bleue not only to pay for the replacement card if it is stolen, but also because French banks may not always offer compensation for money taken illegally from your account in case of theft, identity scam or any other criminal activity. With all policies, you must report a theft to the police within 24 hours of it occuring. The police will give you a form called a déclaration de vol – which will detail what you have lost. You must contact your insurer within two working days and send them the receipt of the police déclaration by registered post (recommandé) that will give you a receipt of delivery (avis de réception). It is also best to telephone the insurer directly and inform them of what has occurred. Once you have drawn up a list of stolen goods send it, again by registered post, to the insurer. In the case of a credit card you must also report a theft to the bank. The process of cancelling a policy in France is very formal. You cannot let it lapse or cancel at the last minute with a phone call. Instead you must send your insurance company a formal letter informing them that you are cancelling your policy. This must be done up to three months in advance or at a minimum fifteen days before the renewal date and you need to send the letter by registered post (recommandé). If you do not do this you are legally compelled to pay for the following year. 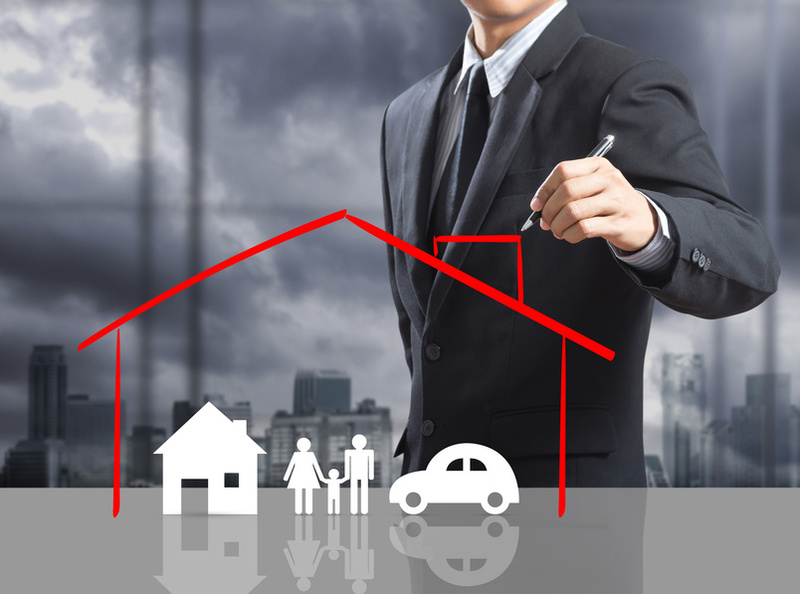 The Loi Hamon brought a little more flexibility to this process in 2015 for home and vehicle insurance, allowing you to change insurers on assurances multirisques habitation and responsabilité civile automobile contracts at any time after the first year. Castles and exceptional properties are not regular houses. 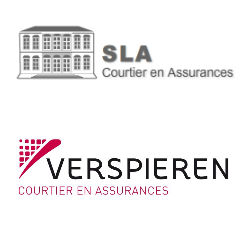 SLA, subsidiary of the Verspieren Group, are experts in this sector and guarantee tailored solutions. Castles, historical monuments, collections, works of art, exceptional properties with or without commercial activity; guestrooms, events, film shootings or insurance for a day... SLA-VERSPIEREN can help you.Find out more.